Think someone is looking out for your dog’s food? Think again. Until recently, I had always “assumed” (yes, I know!) that “someone” was looking out for MY dogs and what they were eating. Isn’t that what the never-ending, heartwarming dog food commercials want you to believe? ESPECIALLY in a nation that has the highest dog population (currently estimated between 70-80 million dogs in the USA according to the ASPCA). Dry Cat Food Sales: $3.8B! 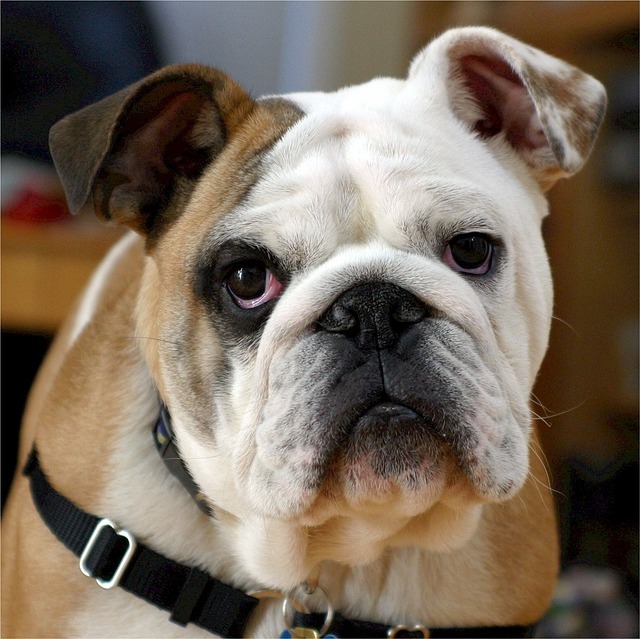 Did you know that “The FDA and USDA does not require mandatory inspections of dog food companies. Quality control is voluntarily enforced.” (ConsumerAffairs.com) Is “voluntary enforcement” really enough for the safety and overall health of your dog? Is “voluntary enforcement” even enough to address just the potential bacteria contamination and mold growth from inconsistent temperature conditions especially with excessive heat and humidity? Still think “voluntary enforcement” is good enough for your dog and the food he eats? After the huge pet food/treat recalls in 2007 (killing more than an estimated thousand dogs (many cats also died) due to an imported contaminated ingredient, melamine, from China and this had been going on for SEVEN years before any recalls were issued), consumers no longer had confidence in pet food or treats from outside the USA. So it soon became a popular and common practice to label pet foods and treats with “Made in the USA” (along with even the American flag) in an attempt to provide consumers with a false sense of security that these products were safe and made in the United States. 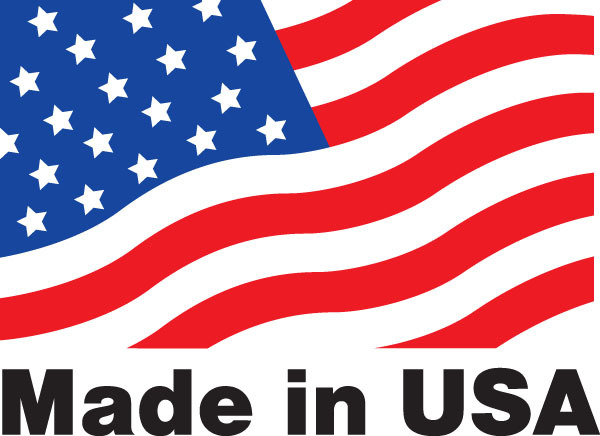 While the actual food may be made (assembled) in the USA, some or many of the individual ingredients (including vitamins, minerals, supplements and fillers) may actually be sourced from outside the USA! Our research indicated outsourced ingredients coming from the following countries including: Canada, India, Italy, Morocco, Germany, France, Indonesia, Egypt, China, Philippines, New Zealand, Switzerland, Netherlands, Israel, Argentina, Spain, Australia and Scotland. If the FDA and USDA are not looking out for the well-being of our pets, do you really trust that other countries are more concerned about the health of your pets over their profits? Do your research and make sure the “experts” you’re looking to for accurate and non-biased information are fully supported by pet food consumers (like you and me) and NOT the pet food companies (because that “ax” they have to grind is literally worth billions of dollars!). Disclosure: We want you to know that we have not been paid – or in any way compensated – by anyone or any manufacturer of pet/dog food or treats. The research in this posting was done and presented here out of a true love for dogs and their best health and safety. Our company, Cold Noses News, was founded on the belief that when people know better, they do better; and our mission is to bring our readers – fellow dog lovers – the very best information upon which to base their decisions for their furry, four-legged best friends. All good points, but I wouldn’t worry about ingredients coming from Canada. 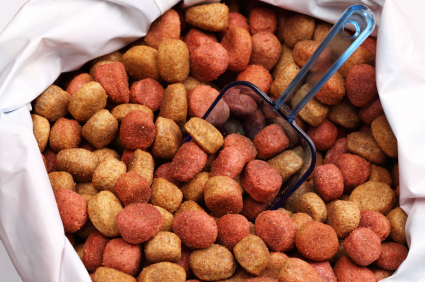 Check out Canadian-made dog food companies (dogtrotting.net) – many are using ‘human grade’ ingredients and ‘human-grade’ manufacturing plants. If this is the case, I’d trust them. Canada has very strict food regulations. Thanks for your comment! While claims of “human grade” ingredients are easy to make (much like the “Made in the USA” claims), the issue often lies in the lack of actual oversight to ensure that regulations are being enforced. At TruthAboutPetFood.com, there are reports of problems within the Canadian pet food industry. We wanted our readers to learn to question what they are being told and spoon-fed from pretty, heart-warming pet food commercials. We want to help our readers – and fellow dog lovers – educate themselves and do their own research and understand how to read – translate – pet food and treat labels. As we all learned from the China treat disaster, pet owners can never be too careful. Thanks again for commenting on this important issue! What you want to look for is ‘human grade’ manufacturing plant. That facility has to be inspected.